Home » Uncategorized » Community Forklift helps sponsor Silver Spring Mini Maker Faire, Sun. 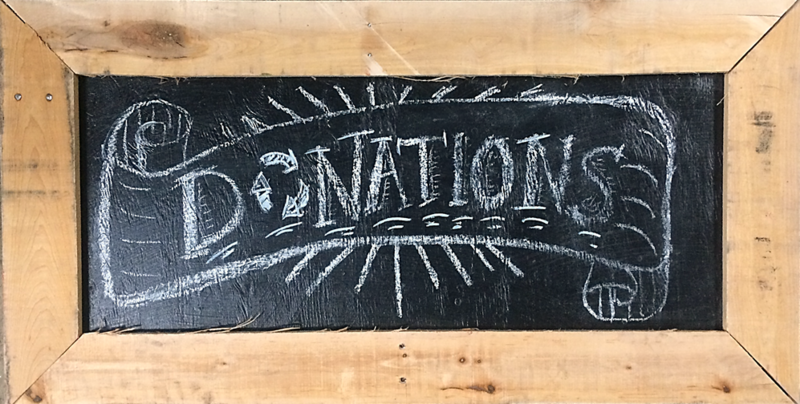 Sept. 29, 12-5! 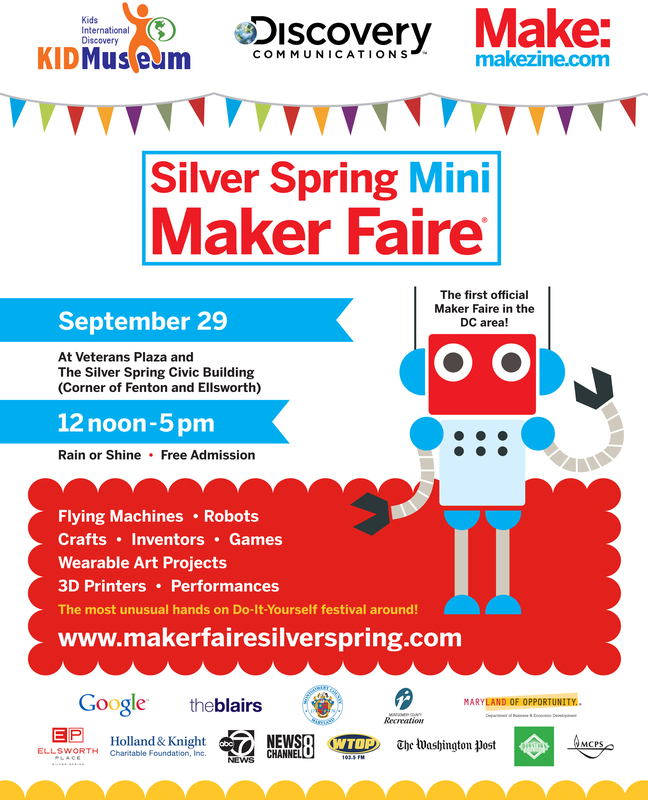 Community Forklift helps sponsor Silver Spring Mini Maker Faire, Sun. Sept. 29, 12-5! Robots, electric go-karts, interactive art, flying machines, and so much to do and see –KID Museum is hosting the Silver Spring Mini Maker Faire on Sunday, September 29th at Veteran’s Plaza and the Silver Spring Civic Building in Silver Spring, from 12:00-5:00p.m. A Maker Faire features free family activities and innovative projects created by inventors, hackers, crafters, artists, and do-it-yourselfers of all kinds. The festival demonstrates creative and unusual projects and pursuits to encourage attendees to explore their own curiosity and to make something new and different.